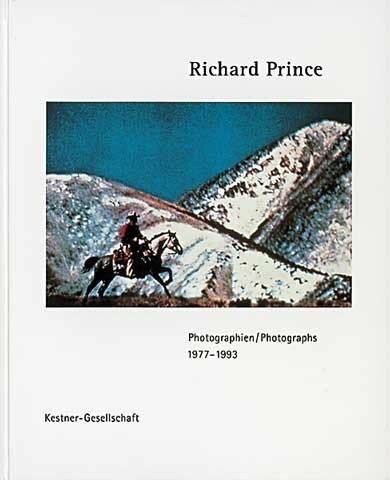 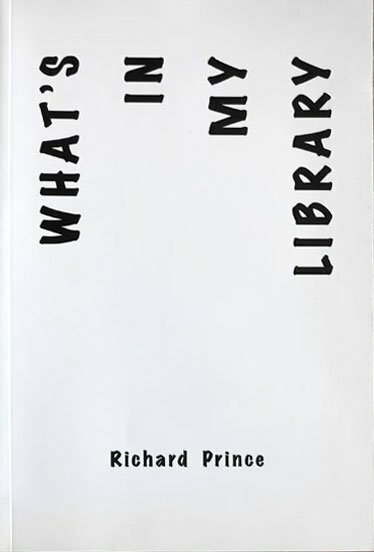 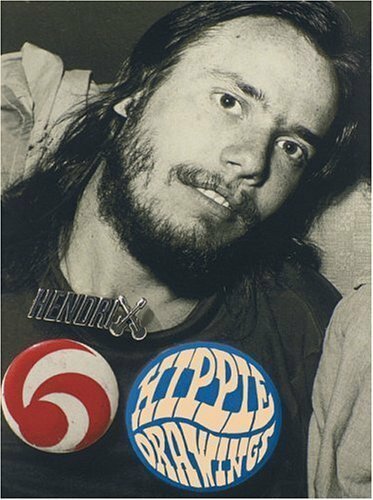 What’s in My Library is a photo book by Richard Prince, published as a supplement to The Journal #23.
cm 16,5×25; pp. 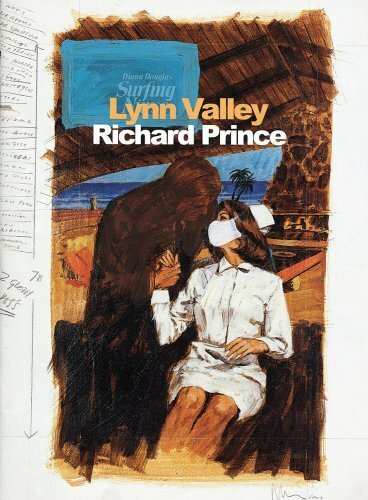 32; COL; paperback. 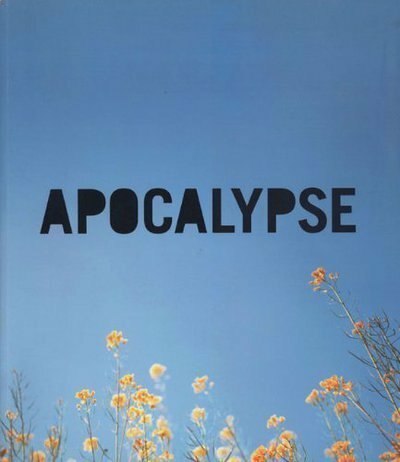 Publisher: Journal, 2008.